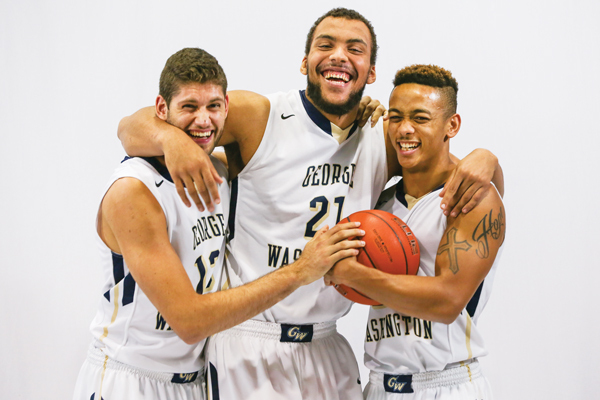 Stories from the November 5, 2015 issue of the GW Hatchet. There a number of ways professors could add some life to the traditional class style through more innovative technology. 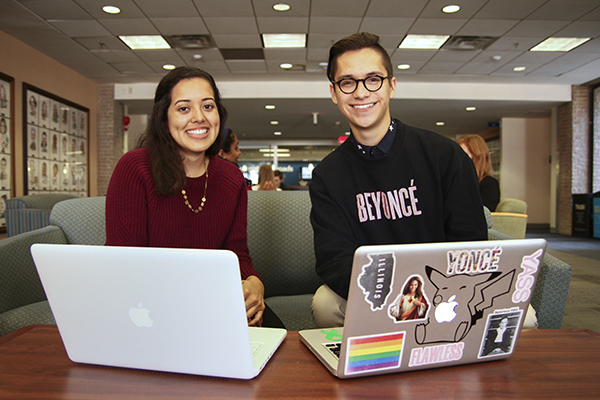 Two students hope to help other first generation college students in their quest to graduate from GW. 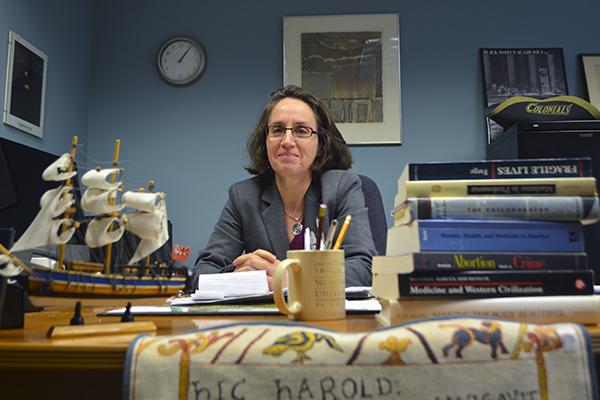 Katrin Schultheiss, who stepped up as chair of the history department this semester, said she wants to combat the assumption that history is tired. 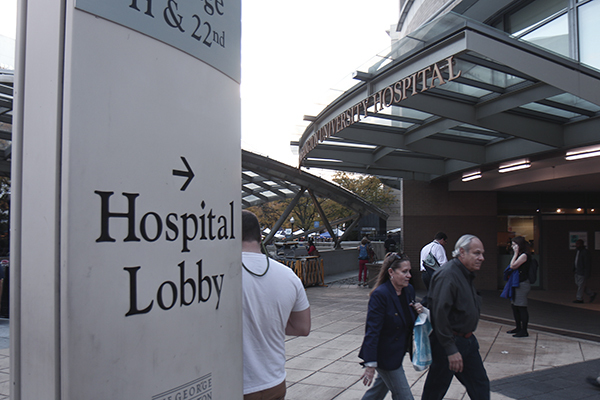 Staff at GW Hospital developed a policy that would help patients such as the elderly and the mentally ill and become a model for other area hospitals. 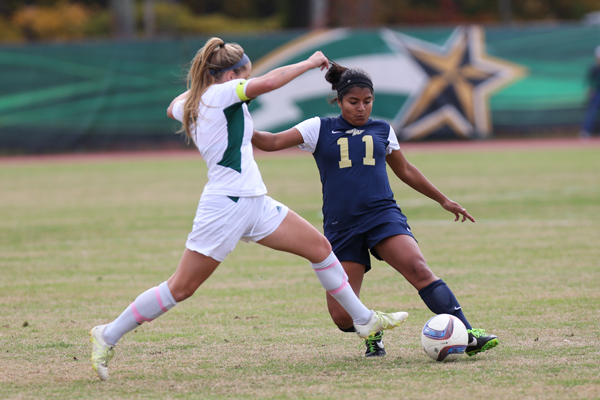 The Atlantic 10 Championship begins Thursday morning at Davidson for women’s soccer when the top-seeded Colonials take on eighth-seeded George Mason at 11 a.m.
Over the last four years, basketball at GW has been rejuvenated, and this year’s senior class is most responsible for having led both programs back to the postseason. 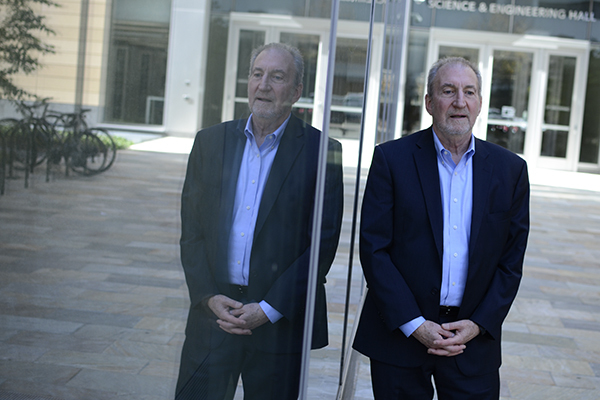 The amount GW gained in investments last fiscal year is about $137 million less than in the previous fiscal year, according to newly released financial documents. 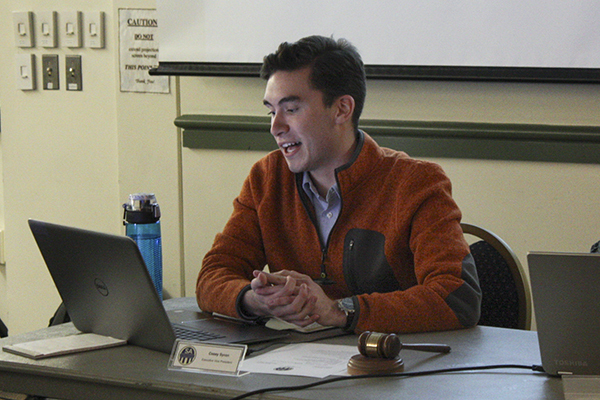 Executive Vice President Casey Syron said the senate is working more efficiently, and behind­-the-­scenes, this semester.